I am well aware of all the issues related to this sprx and I am currently working on it. I am very sorry to those of you that are having problesm loading the mod menu and I thank you all for your support and troubleshooting! Please be patient with me while I get this problem fixed! IT'S HERE!!! The Official release of the public build for the Red Dead Rekt mod menu!!! It has been a long time coming to this moment and I want to personally thank every person who was involved with this project!! 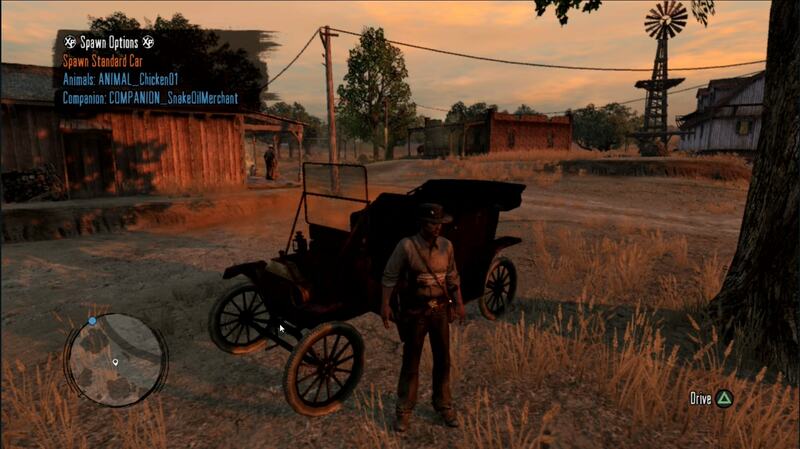 @GamePwnzer for being a damn awesome guy and pushing the research for natives. He developed a few tools that sped up the process to decrypting Natives. He was also one of the founders in the project! JediJosh for reaching out to me on my YouTube channel and breathing life back into this project You are friggin' amazing dude. He also brought some amazing knowledge with Natives, using his script modding abilities to reverse many of the Native arguments. Trojan for helping A LOT with IDA and C++ help. You never ignored any request I threw at you even tho I'm certain I bugged the piss out of you at times haha. This is a BARE BONES release. Plenty of features to have fun with through the campaign and online as well! More features will be released in the future. The Premium version of this menu will be available at a later date, I am working on some things for that release. Teleport to loads of interesting places! This will ONLY work on BLES01294 which is the EURO GOTY version of the game! I thought it would work on other versions but I was sadly mistaken and that will require a little bit of re-working to make it functional on other regions... Sorry for any inconvenience this may bring! Also please do not ask for a link to download that version as we do not allow WAREZ links here. There will most definitely be more! This is cool. Was just thinking of playing this game again and now this... very nice work. Sry but what means "Rekt"?? 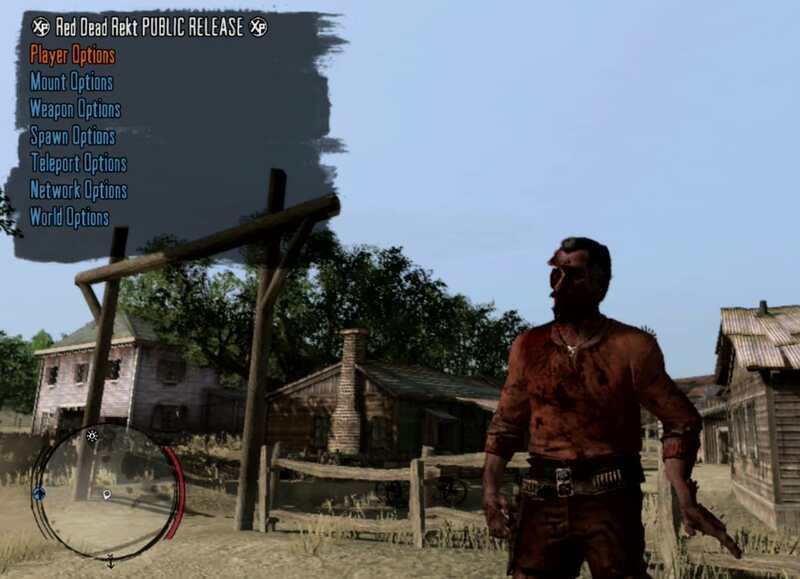 Just the name I chose for the mod menu It's a play on the original title of the game "Red Dead Redemption" since we modded the game we essentially wrecked it. changed the spelling around to read "Rekt"
@Epilef1985 Place the eboot.bin in /dev_hdd0/game/BLES01294/USRDIR and move the sprx into /dev_hdd0/tmp/ and enjoy. The public release version is using a Demi-God hack. it won't protect you 100% in online games, which was a strategic move on my part as an attempt to maintain a semblance of fairness to other players. The goal of this menu isn't to make yourself a god among all others and dwarf them with all of these mods, it's to enhance your playing experience while still allowing others to enjoy the game as well. Good work. I'll make the video soon. Is it ok if I modify the game files before I install the game onto my ps3 or should I do it after? What do you mean exactly? are you trying to do some script mods? or what are you going for here? ?